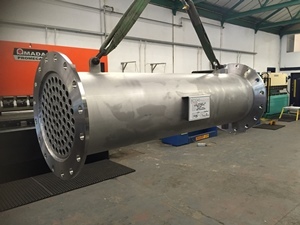 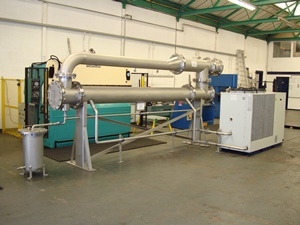 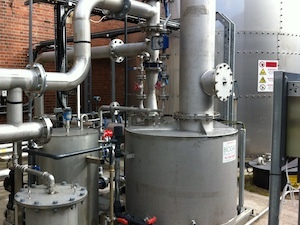 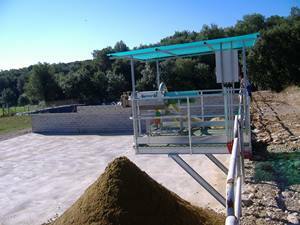 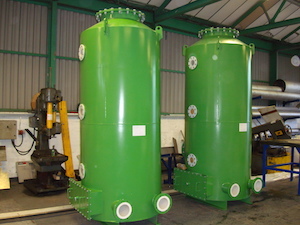 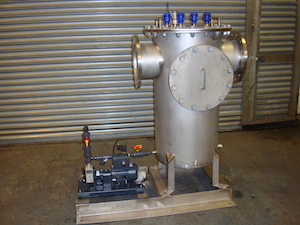 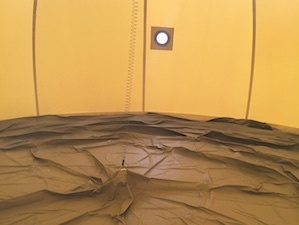 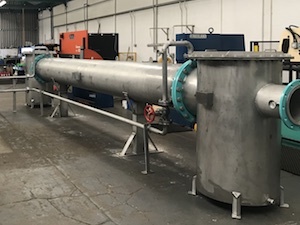 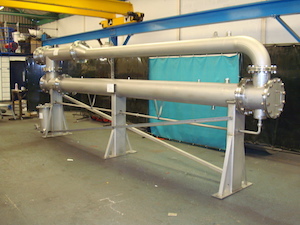 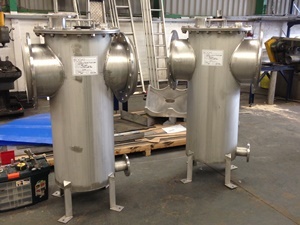 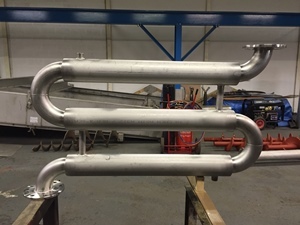 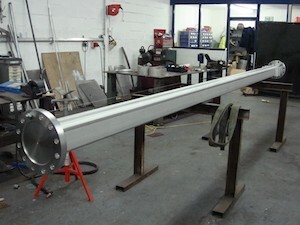 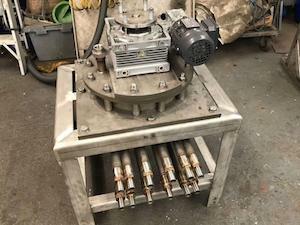 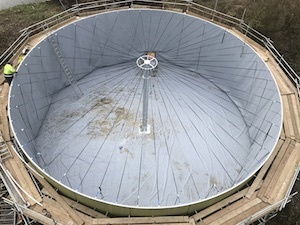 The membrane gas holder was designed, manufactured and delivered to site. 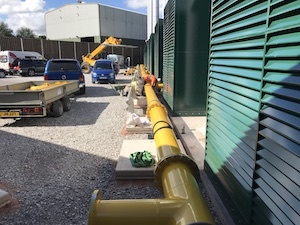 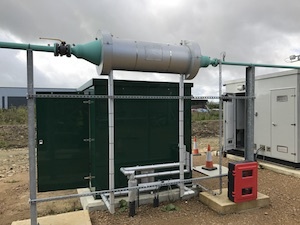 One of our Site Supervisors attended site and with assistance from the Client installed and commissioned the gas holder. 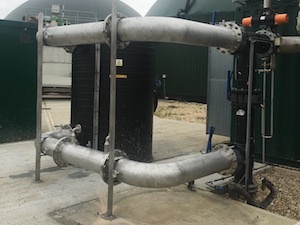 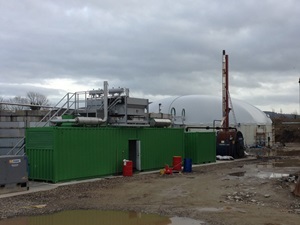 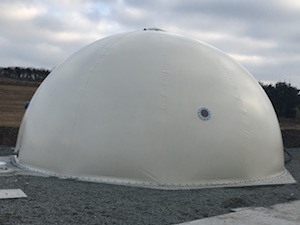 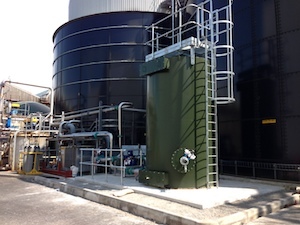 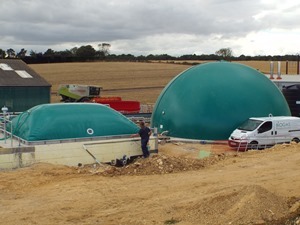 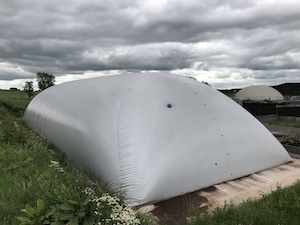 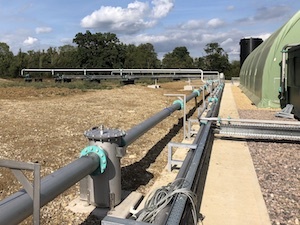 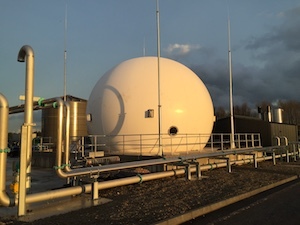 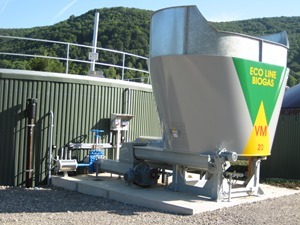 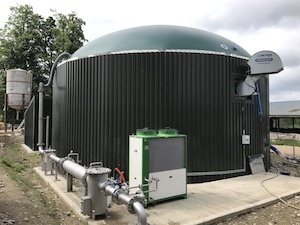 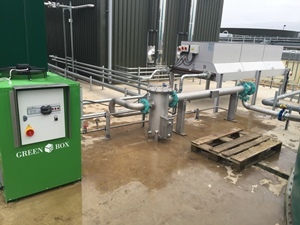 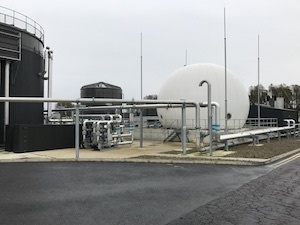 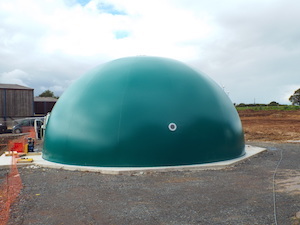 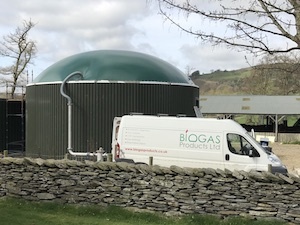 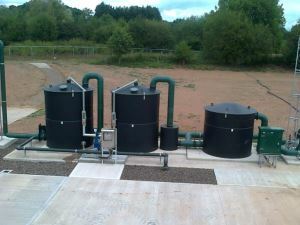 The gas holder enhanced the operation of the existing anaerobic digester providing storage and a constant system volume.